If you just moved to Los Angeles, you’ll soon notice pretty much everyone drinks filtered water. There is a general distrust towards tab water and it’s far from unfounded. 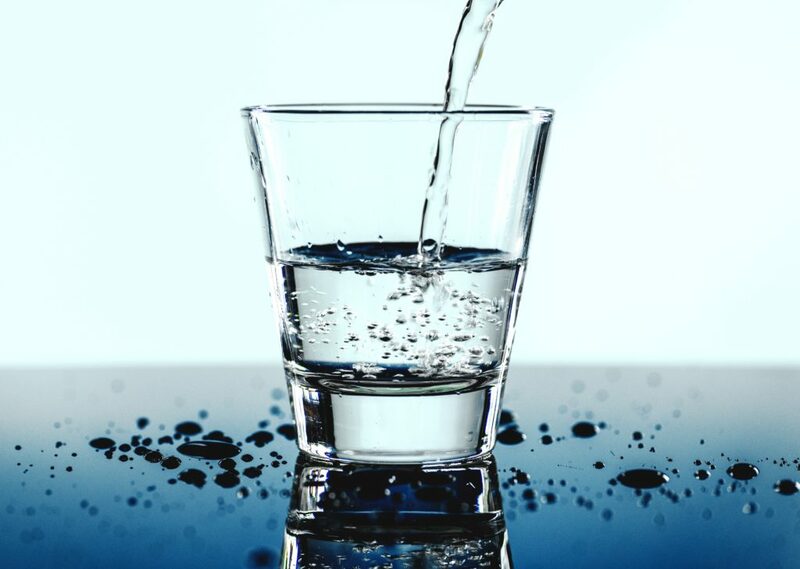 That is why it’s important to keep clean, filtered water in your home for you and your guests. Ideally, you’d look for a system for water delivery in Los Angeles. At Urban Oasis we know and understand this need for clean water, which is why we’ve established our water delivery system. This affordable, convenient service makes sure you receive jugs with filtered water at your home or office. The process is very easy, and you can get started in this service with three easy steps. 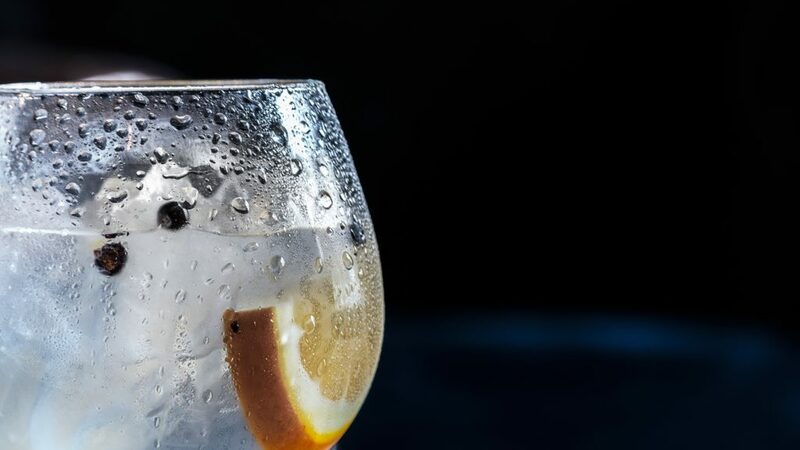 Urban Oasis offers two different options when it comes to what type of water you want to order. 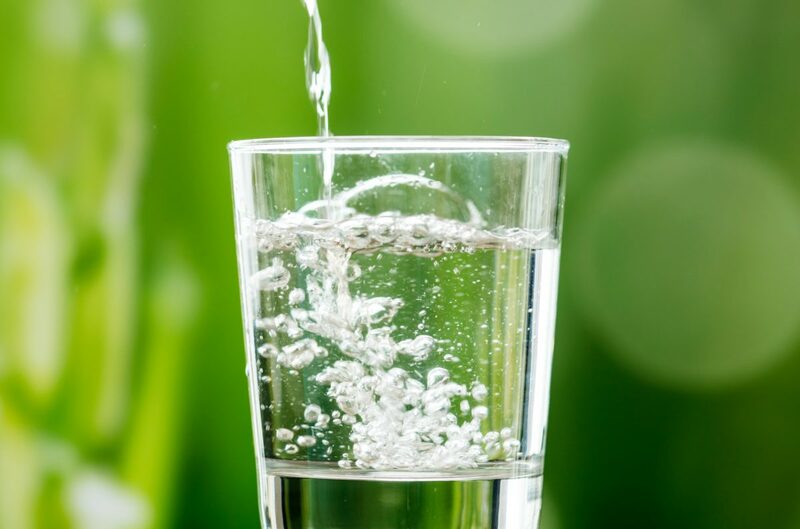 The first is alkaline water, our version of spring water, which is bottled up with the minerals the water gains while traversing through underground canals. 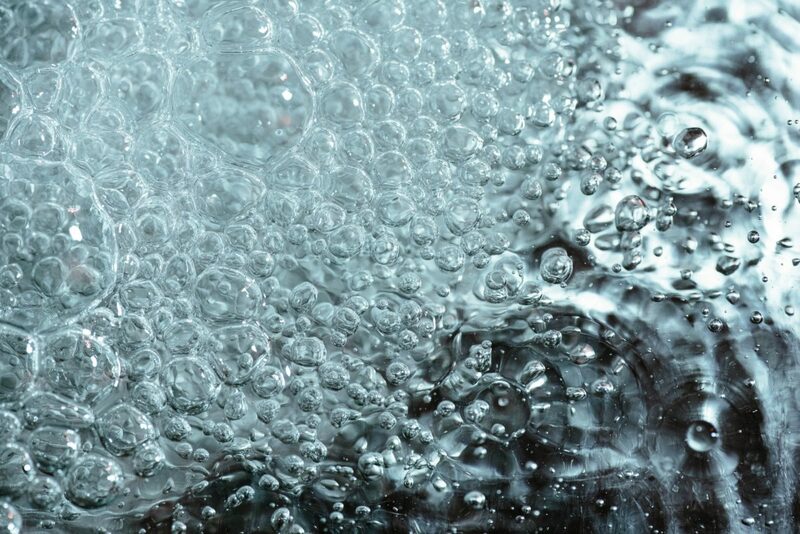 The second option is reverse osmosis purified water, which consists of filtering water from molecules and larger particles in order to ultimately purify it. 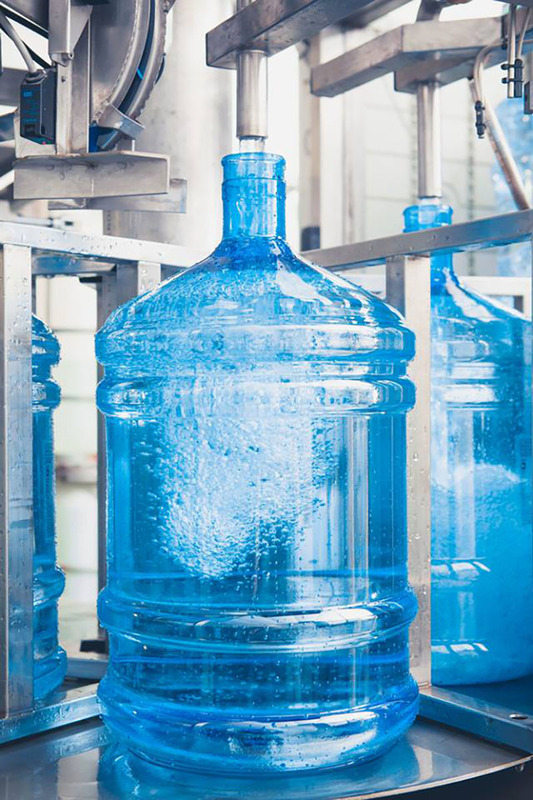 This way, potential chemical and biological species (such as bacteria), are removed from the water, rendering it potable. The size and type of bottle you want you use will probably depend on their intended location. 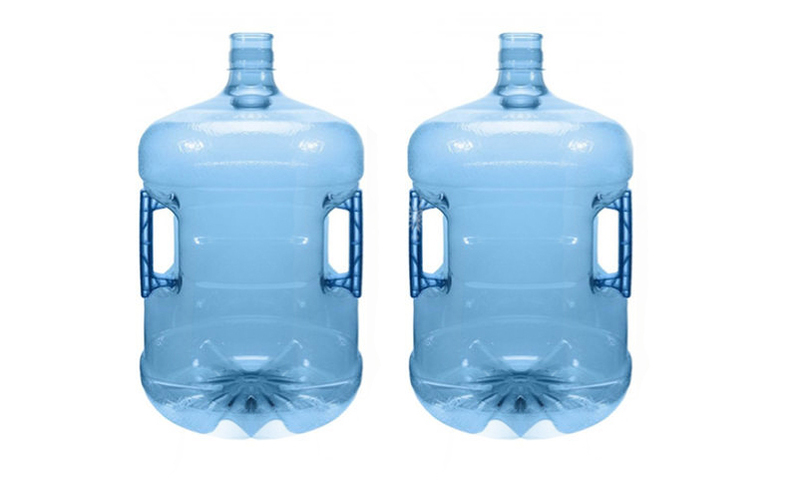 If you are ordering water for your home, our smaller three gallon bottles will most likely be a more convenient option given their manageable size. These are available in both BPA-free plastic bottles and glass bottles. 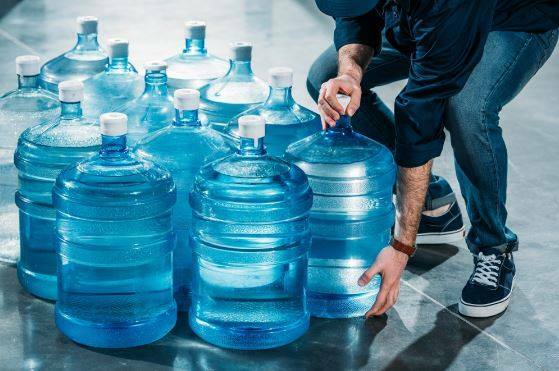 However, if you’re in need of water delivery in your office, a larger container that takes holds more water might be the way to go. Our five gallon BPA-free plastic bottle will comfortably accommodate your workplace’s needs. Note that all our water bottles are reusable. Now you only need to choose just how often would you like water to be delivered to your home or office. That, of course, depends on how much you order every time. Ultimately, you’ll have the choice to receive a new order of water bottles every one, two, three, or four weeks. This allows you to pick a rate that is most convenient for you and your water intake. Don’t forget that we do all the work too! We will deliver and, if necessary, set the bottles in place for you. Subsequently, we take all of the bottles you already used with us and get them out of your way. It’s not only ecologically friendly, but also convenient for you. We at Urban Oasis understand the need for safe drinking water. We know you trust us to deliver it to you and that’s what we will do. 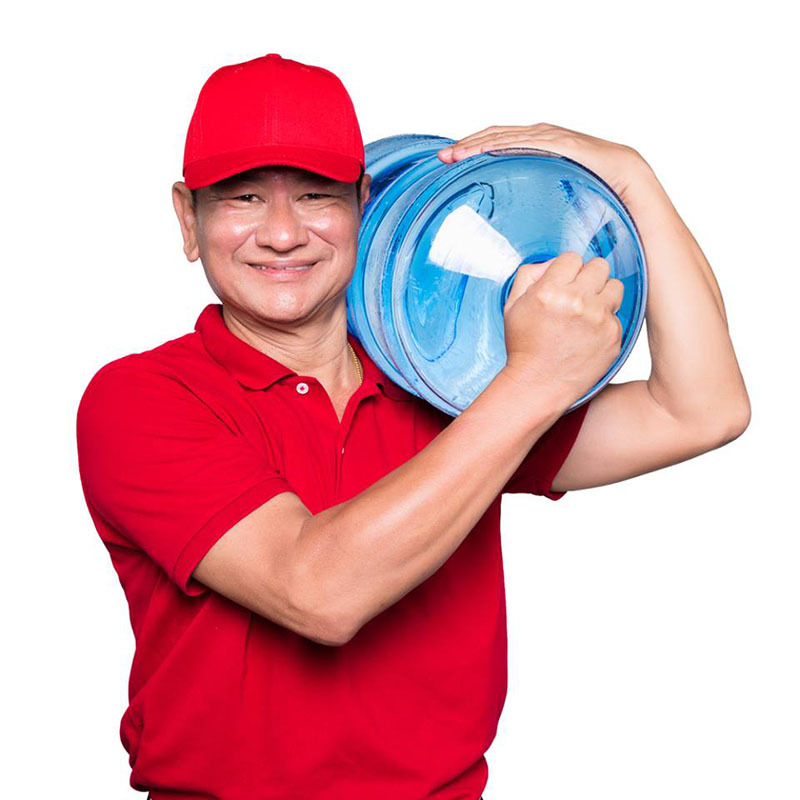 Our reliable water delivery system will not disappoint you. 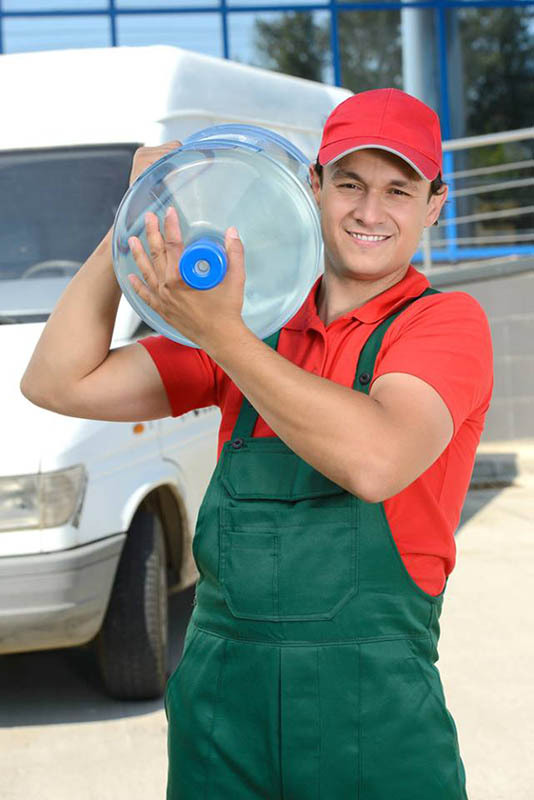 Don’t hesitate to contact us and sign up for convenient water delivery in Los Angeles. 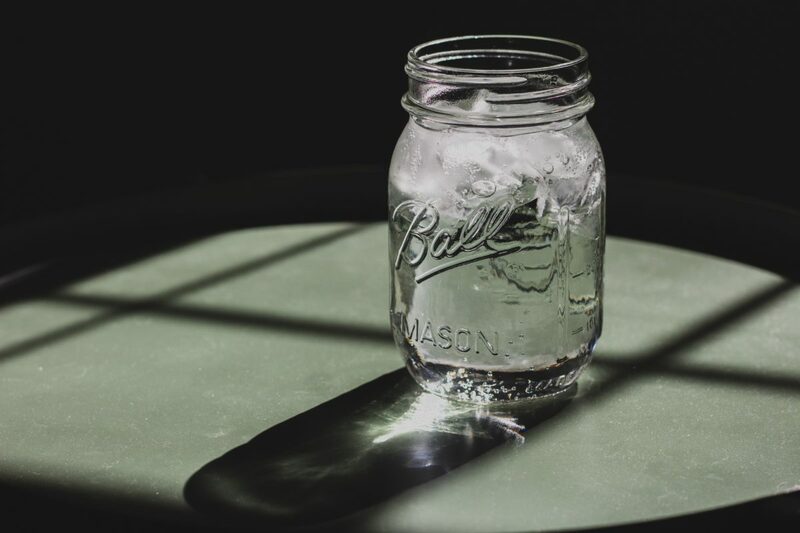 Water delivery services have always been popular in LA, and were designed to help people who weren’t happy with the quality of water from the tap but were reluctant to buy smaller bottles of water on a day-by-day basis. 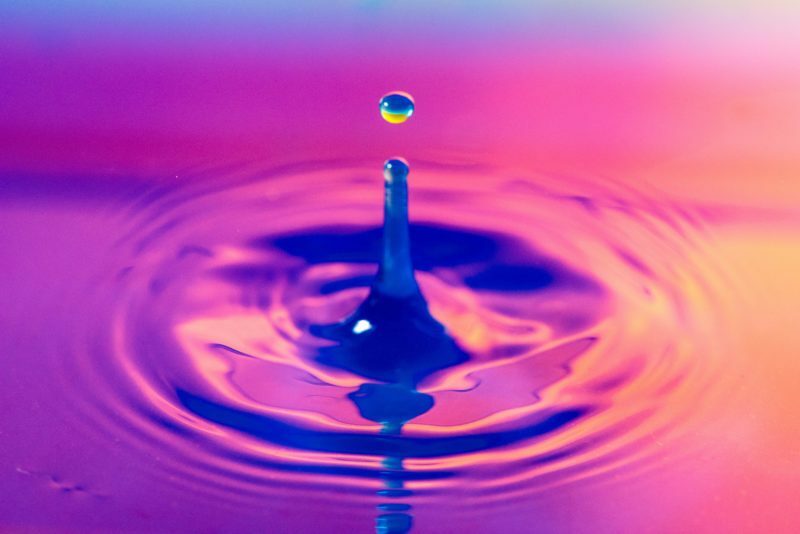 Many people in Los Angeles still feel the same about the chemically treated water that comes out of their tap, and there are increased campaigns designed to reduce the amount of single-drink bottled water that we use in California. This is where a 5 gallon water jug refill delivery from Urban Oasis is the best of both worlds. 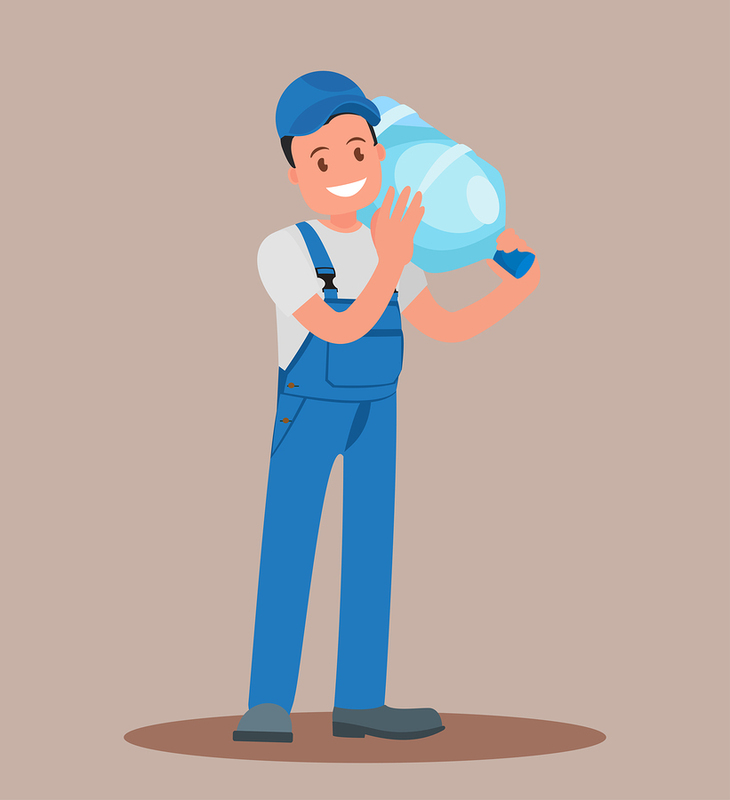 Businesses constantly need to keep an eye on the bottom line, and if they are providing water to their workers, they want to make sure that it is as affordable as possible. They also want to keep their customers happy through the use of environmentally friendly policies within the business. 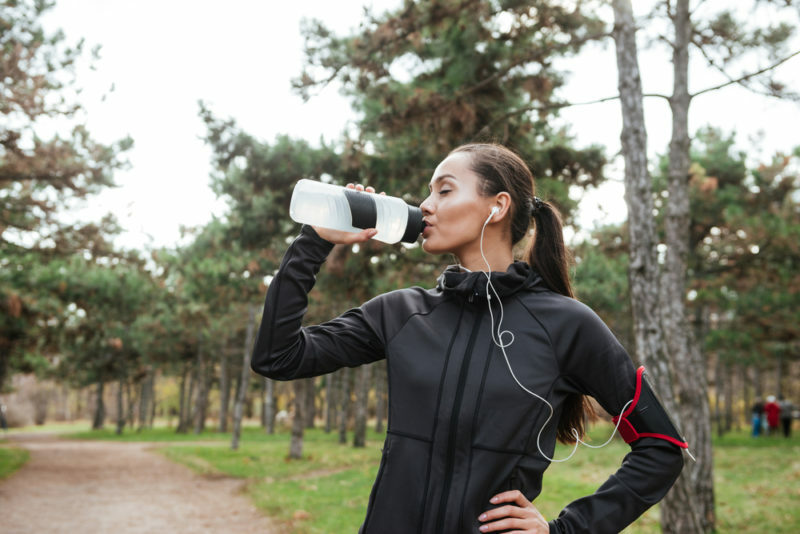 These reasons mean that buying lager bottles for drinking water fountains is the way to go for many companies currently operating in Los Angeles. 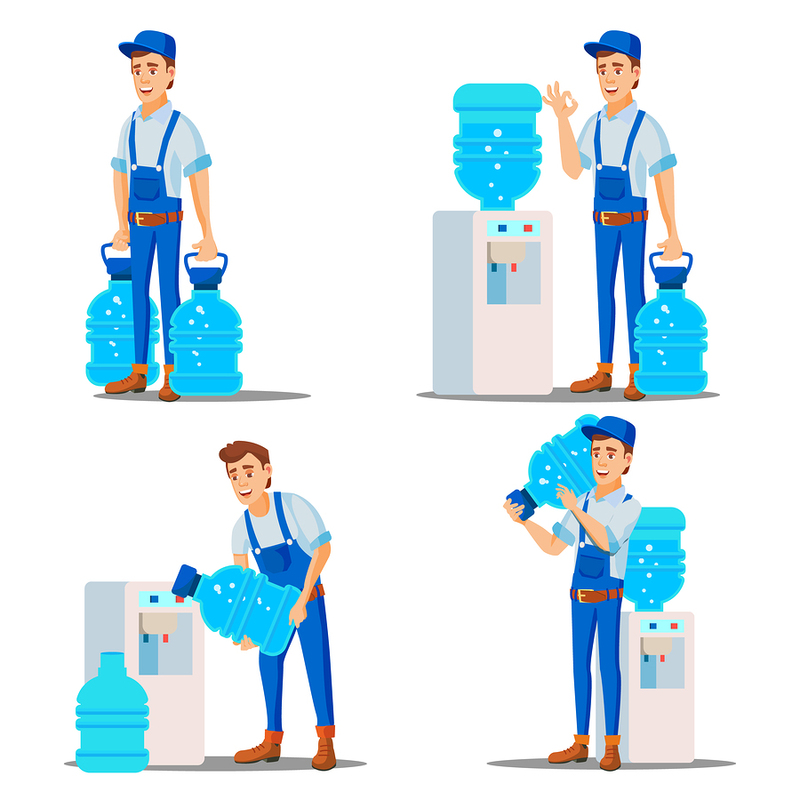 By making use of these bottles, which can be taken away and refilled again, businesses not only save money on water, but also avoid using single-use bottles and canisters. Urban Oasis was founded on the idea that there were not enough reusable water bottle deliveries in LA. Most water sellers were not keeping to environmental ideals, and often the water was not tested or managed well. This meant that there was very little difference between their water and the tap water that people were seeking to avoid. Starting as a little store in 2010, we started to make a difference to people looking for good water. 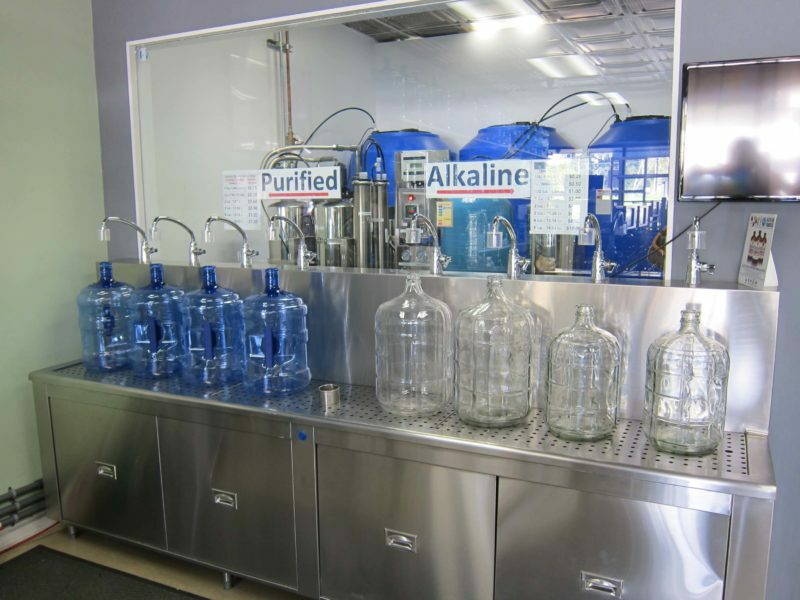 Eventually, we started water purification, and our second store opened in 2014. We aim to keep our customers happy by providing them with high quality water options such as the 5 gallon water jug refill bottle. 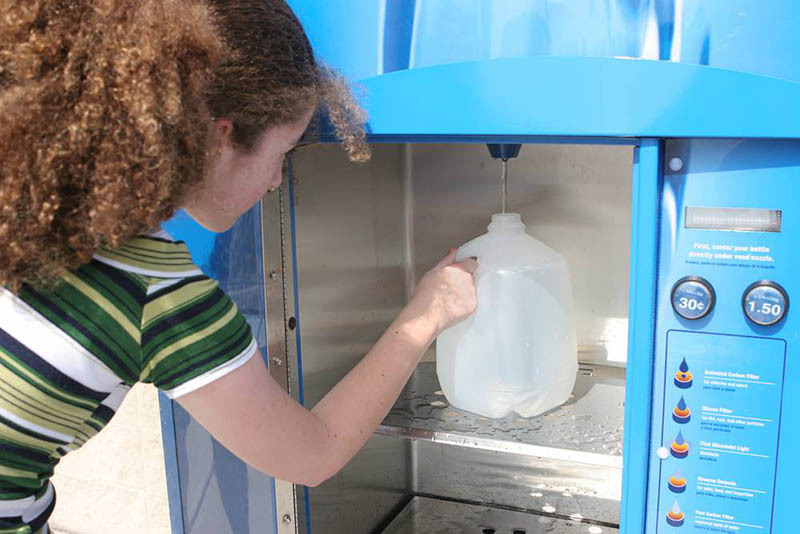 We can deliver water whenever it is needed, and can also provide you with vending machines or customized water systems for both commercial and residential users. You can even visit our online shop to get more bottles, water dispensers or a host of other accessories. To find out more about the services we can offer you, call us now at (213) 427-0320.